This week's Route of the Week is the Chestnut Hill East Line! 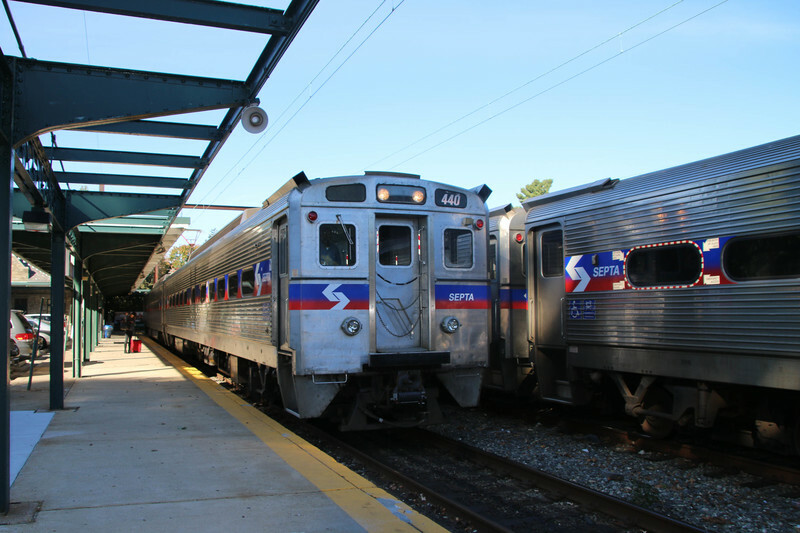 This Regional Rail Line travels between 30th Street Station and Chestnut Hill East. Monday thru Friday, the Chestnut Hill East Line makes 47 trips per day and on weekends it makes 35 trips per day. On a typical weekday, this line carries 5,481 passengers and travels 573 miles. There are 14 stations along Chestnut Hill East's 12.2-mile route, including Suburban Station, Wayne Junction, Germantown, and Mount Airy. The Chestnut Hill East Line uses the Reading Company right-of-way, which was originally constructed by the Philadelphia, Germantown, and Norristown (PG&N) railroad before the American Civil War. The PG&N intended to build a railroad from Philadelphia to Norristown but stopped when construction reached Germantown due to the hilly nature of the terrain west of Germantown and along the Wissahickon Creek. 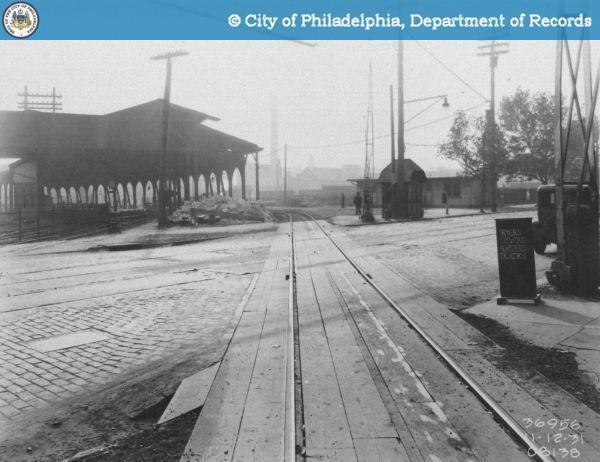 The PG&N decided to change course and build another railroad line close to the Schuylkill River, which would later become SEPTA's Manayunk/Norristown Line. 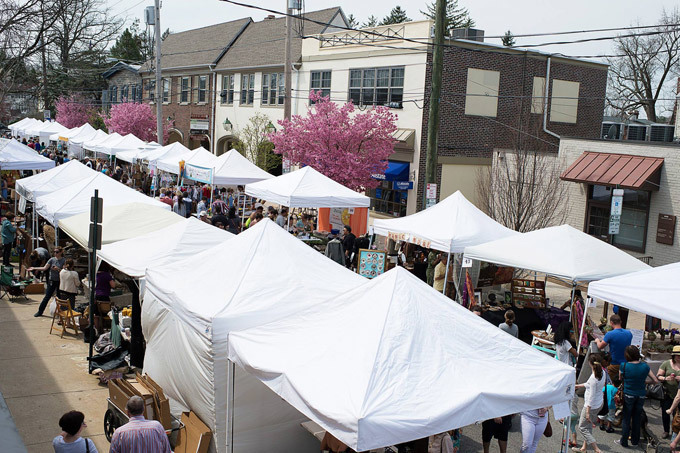 The Clover Market and Sidewalk Sale takes over Chestnut Hill on Sunday, 4/7 from 10a to 4p. The open-air market features over 100 vendors with antiques, vintage jewelry, clothing, handmade items and original art, plus food trucks, free crafts & live music, and more. The Market is located in the parking lot at 25 W. Highland Ave and on one block of W. Highland Ave from the parking lot to Germantown Avenue. Avoid traffic and parking hassles - take the Chestnut Hill East Line there! Happy shopping!